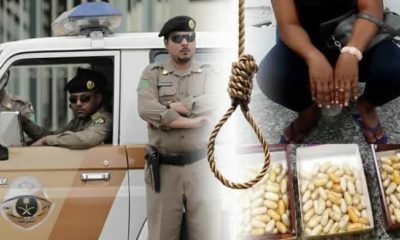 The Federal Government on Friday said that illicit drug was hidden on the body of Kudirat Afolabi, who was executed in Saudi Arabia on April 1. 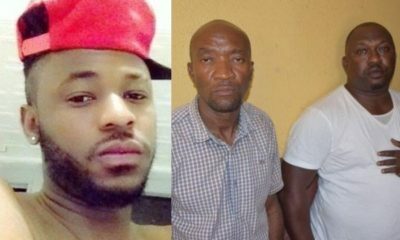 It said Afolabi was among the 20 persons arrested with drugs hidden in their bodies. 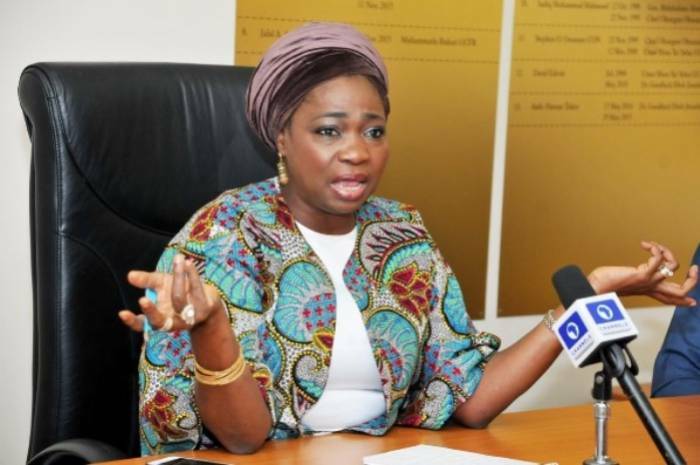 The Senior Special Assistant to the President on Foreign Relations and the Diaspora, Mrs. Abike Dabiri-Erewa, disclosed this on Friday to News Agency of Nigeria in Lagos. She said the explanation became necessary in a bid to clarify the circumstances leading to the execution of the Nigerian woman. 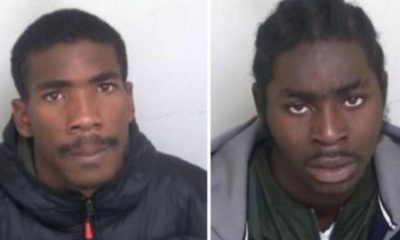 Afolabi was executed alongside two Pakistani men and one Yemeni man, bringing the total number of people killed by Saudi Arabia this year to 53. There had been attempts, especially in the social media, to link Afolabi’s fate with the activities of alleged syndicates operating at Malam Aminu Kano International Airport, Kano. The syndicate allegedly specialises in planting drugs in the baggage of unsuspecting travelers. 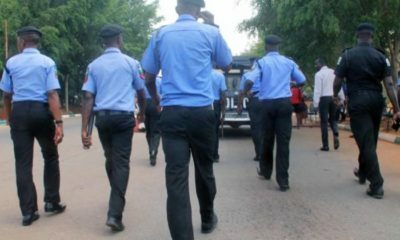 Abike-Dabiri, however, said Afolabi did not belong to the list of seven who were suspected to have fallen victim to the four-man gang of hard drug-planting syndicate. “There are some people caught in Kano, but those they allegedly gave the drugs to are yet to face trials in Saudi. “What we can now do is to prevail on the Saudi authority that those people awaiting trials in their country are among the victims of the Kano syndicate. “If Nigeria can do this, through the National Drugs and Law Enforcement Agency and the Nigerian mission in Saudi Arabia, they might not even be charged to court. 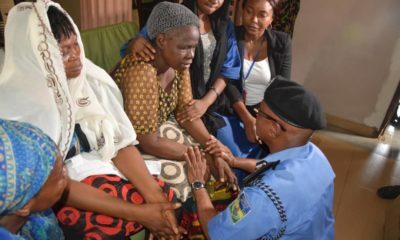 “Ms Afolabi was one of those people on whose bodies drugs were found. “They were 20 in number. They are the ones on death row, as drugs were found on their bodies, including their private parts. “In their case, the Saudis do not appear to waste so much time on them. What is on social media that the lady could have been saved was incorrect. “There was no way we could have done that. She was found with drugs on her body; just like the other 20,” the presidential aide said. She, however, pointed out that in the case of those awaiting trials, the NDLEA could work with the Nigerian mission in Saudi to save them. “Who knows, maybe if the NDLEA forwards their information to the Saudis that some of these people might be innocent of the crime, they might not even go on trial. “But we must continue to move fast and in harmony, to ensure that the innocent is not unjustly punished,” she said.